Banned Books Week runs from September 25th through October 1st this year. Since I do a post about it every year, this time I thought I would list my top ten favorite banned and/or challenged books… THAT I OWN. I left most of my books at home when I went to college, so I’m 10000% grateful that past me created a shelf on Goodreads for all the books I own! So I didn’t have to call my parents and pester them to tell me what is on the shelves in my room… all I had to do was take a look at my Goodreads account with a list of banned books open in the next Internet tab. YAY ME. Why I love it: Because. BECAUSE ALL OF THE REASONS. But mostly because this is my #1 escapist story. The descriptions are glorious and make me want to go to Middle-Earth. And the writing style is gorgeous too – definitely not easy to get through, but once you get going it’s SO rewarding. Why I love it: I grew up with a lot of weird books. (They mostly came recommended to me from my mom, rather than my dad, now that I think about it. THANKS, MOM.) I don’t mean that they were weird because they were unheard of, since Silverstein is very famous. 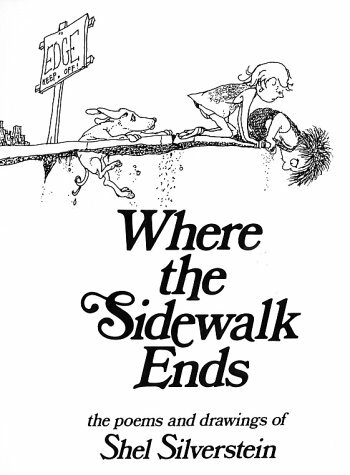 But Roald Dahl, Shel Silverstein, Jon Scieszka, et cetera: All these authors gave me an appreciation for books that were “out there.” Where The Sidewalk Ends is one of my favorite examples of that. Why I love it: I actually had a conversation about why I love it when I was in a bookstore the other day with my friend Jill! More than anything, the writing style is what draws me to this book over and over again: I must have read it twenty times or more because I admire Lowry’s spare style. Her prose has no extraneous words and now that I’m taking a class about how to craft the perfect sentence, I appreciate that even more. 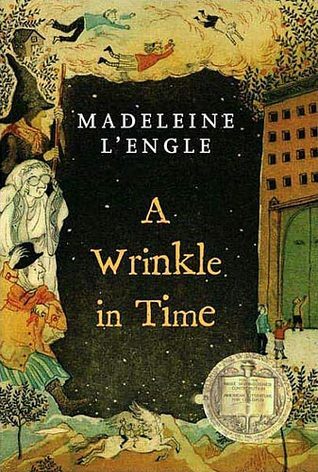 Why I love it: Because I’ve never read anything else quite like it – no, not even L’Engle’s other books. I thought the sequels weren’t nearly as good. I don’t even know how she came up with any of it, but I’m glad she did because reading it is just one unexpected thing after the next. Why I love it: This isn’t even my favorite Dahl book, but who wouldn’t want to go on an adventure just like James’? I was never really into stories where the animals talked, except for this one. (And the Warriors series in middle school because… I am trash. I admit it.) 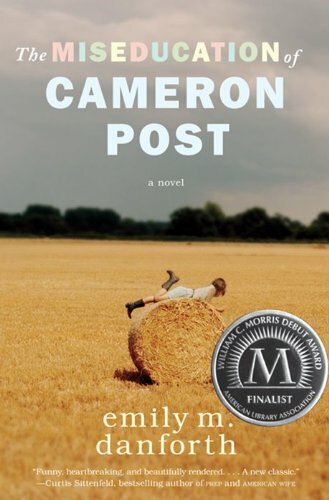 I love the cover of this book, too – it’s always felt a little wistful, even sad, to me. Why I love it: I think this book perfectly captures what those middle school years are like. Everything is awkward and uncomfortable, everyone is still figuring out who they are and who they want to be, and there’s really not much you can do about it other than wait it out and know that everyone else feels just as weird about this whole business of growing up. Why I love it: Because it’s powerful social commentary! Every time I read the books, or watch the movies, or indeed even think about either, I find something new to appreciate about the narrative that they tell. It’s so disappointing that this series is often dismissed as trivial just because it’s YA. Why I love it: We read this in my Intro to Gender, Women’s, & Sexuality Studies class last year – and, although writing a paper about it was like pulling teeth because I couldn’t think of anything particularly academic to say, I really did enjoy this book. 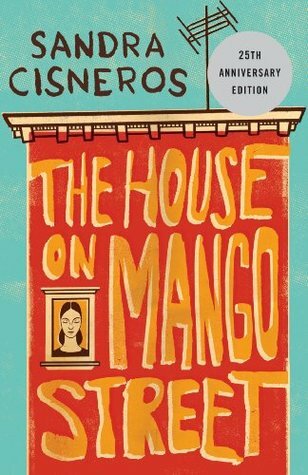 It is written in a series of what Cisneros calls “lazy poems:” not quite verse, not quite flash fiction. And yay for books that take place in Chicago because I’m just like YES I can visualize what the setting looks like! Why I love it: I LITERALLY NEVER SHUT UP ABOUT THIS BOOK AND I’M ONLY A LITTLE SORRY. It’s my favorite! I envy Danforth’s gorgeous writing style! It made me feel at least 438296729755 different emotions! I loved how accurately she described what it’s like to grow up gay in small town America! I can’t seem to stop using exclamation points when I talk about this book or stop recommending this book to everyone I know both online and IRL! I’ll shut up now. 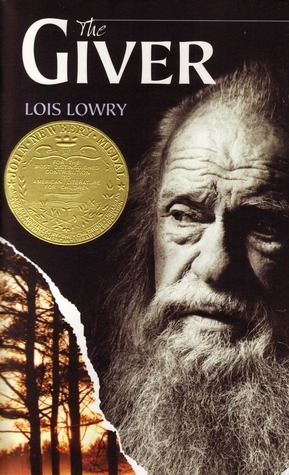 Why I love it: Reading this book left me drained mentally, emotionally, and even physically. Once I finally emerged from my reading binge, I felt exhausted from everything I’d taken in over the past few hours. This is definitely not a light read that you can just flip your way through – Bechdel makes many literary allusions and uses a circular narrative, so it’s easy to miss important parallels, revelations, et cetera if you’re not careful. Now it’s YOUR turn! What are your favorite banned books? How many of them do you own? And and and have you read any banned books this week to celebrate or seen an excellent display about them at a library or bookstore?! 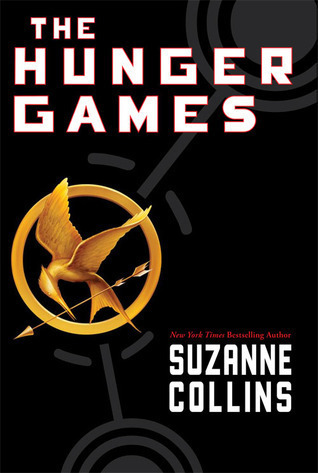 This entry was posted in Books and Reading!, Nevillegirl's Adventures!, Non-Neville Posts, Uncategorized and tagged A Wrinkle in Time, Alison Bechdel, banned books, Banned Books Week, books, childrens' books, Emily M. Danforth, fantasy, Fun Home, graphic novels, Harriet the Spy, Hunger Games, J.R.R. 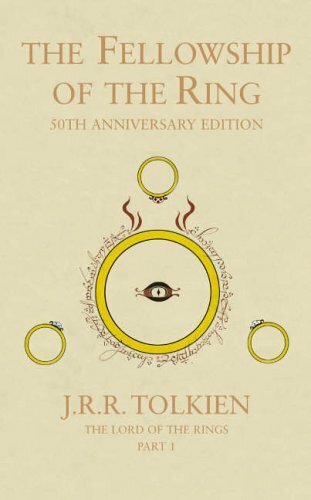 Tolkien, James and the Giant Peach, LGBTQ+, lists, Lord of the Rings, Madeleine L'Engle, poetry, quotes, reading, Roald Dahl, science fiction, Shel Silverstein, The Giver, The House on Mango Street, The Miseducation of Cameron Post, top ten, Where the Sidewalk Ends, YA fiction. Bookmark the permalink. I can’t believe Hunger Games and Harriet the Spy were banned💔💔💔. I love those books! !What country??? So glad I could contribute to your “weird “book list! 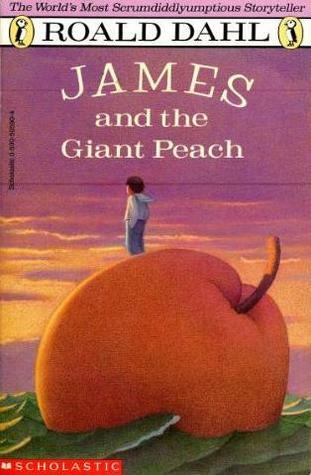 I didn’t even realize some of these books were banned! Who even is in charge of banning books? I had no clue that any of these were banned? 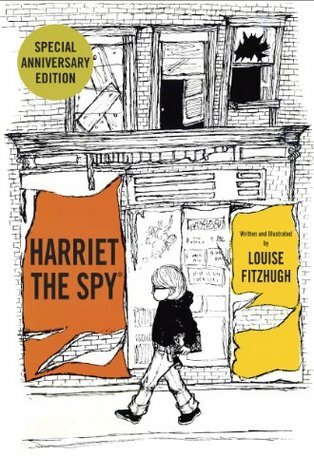 Especially Harriet the Spy, goodness gracious. But yes, all of these are amazing! I love so many of these! Shel Silverstein in particular has been a favorite since elementary school (unfortunately he never made me particularly disobedient and I’ve gone about two decades without eating anyone, so I guess that’s a little disappointing). 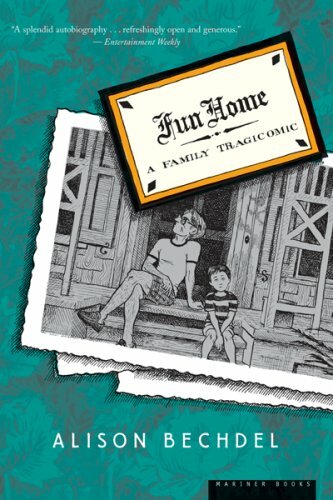 But The Giver, LOTR, and Fun Home are awesome and I’m so glad I’ve had a chance to read them!